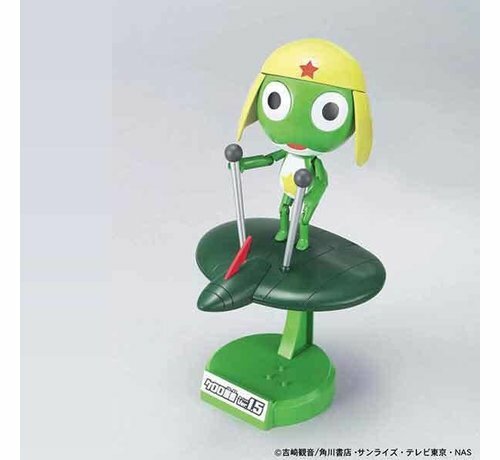 Check out Keroro and his Flying Board. Comes with accessories such as Paper Fan, Gunpla Box, Cutout Cape, Banana Peel and Display Stand. Has multiple face options as well.